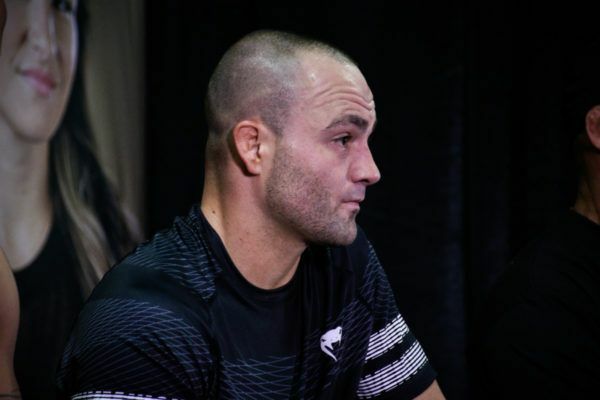 A hard knock life forged the UNBREAKABLE warrior spirit of four-time lightweight World Champion Eddie Alvarez. 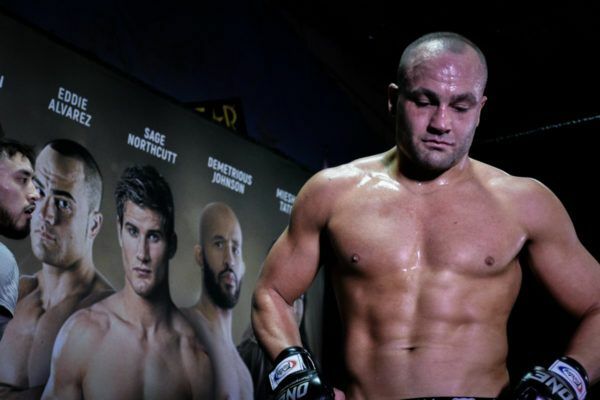 "Whoever the fans consider the baddest, toughest, most dangerous guy, that's the guy I want"
"The Underground King" has gone from the streets of Philadelphia to World Champion, and now he takes aim at another in ONE Championship. "The Underground King" has strived all of his life to become a World Champion, but now he understands that his children must be his priority. 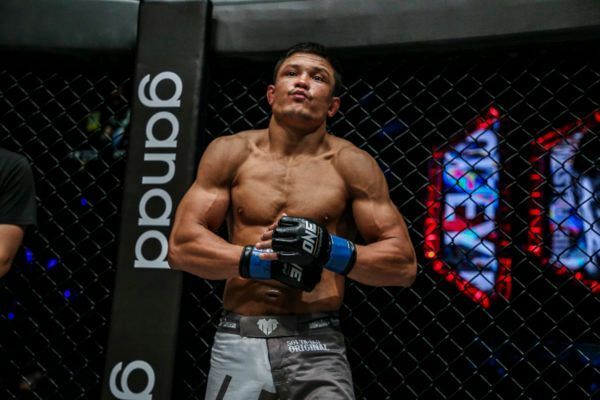 Can Timofey Nastyukhin Score A Career-Defining Victory In Japan? Russian KO artist Timofey Nastyukhin is training hard for the biggest clash of his career at ONE: A NEW ERA in Tokyo, Japan. 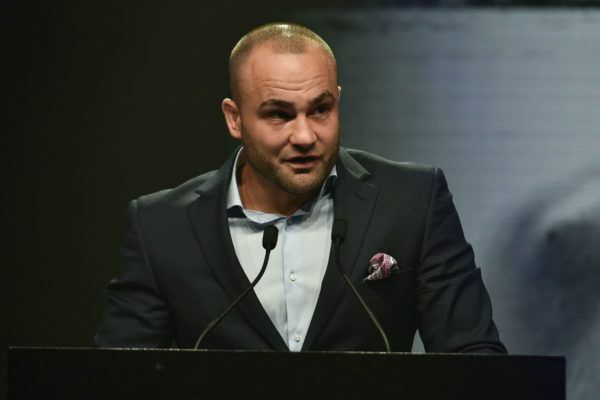 Eddie Alvarez had a tough life on the streets of Kensington, but it helped to build his mental strength to become a World Champion. "The Underground King" has picked up a lot of lessons from his time in martial arts that have helped him in life. "The Underground King" has already won World Titles in North America's biggest organizations, and there is only ONE left on his agenda. 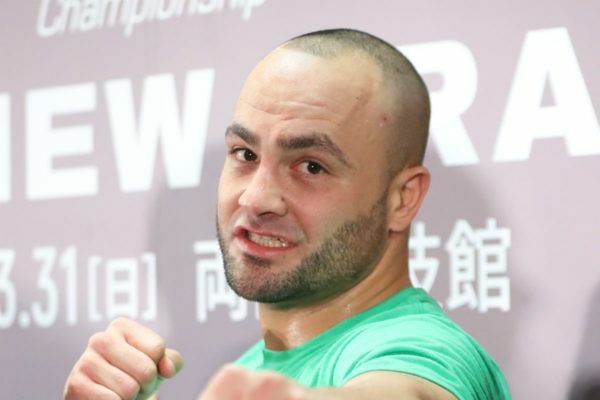 "The Underground King" made his name in Japan, and he returns to The Land Of The Rising Sun with ONE Championship and cannot wait to put on a show.